Fall is quickly approaching and here in the South, we couldn’t be more prepared for milder weather. But saying goodbye to sweltering temperatures doesn’t mean you have to part with your summer blooms just yet. With Young’s Plant Farm located in USDA zone 8 and many of our customers living in the same or similar climates, warm temperatures will continue for a while longer. Here are some tips for taking advantage of the longer growing season and preparing your summer beds to transition to fall. Nutrition plays a vital role in keeping your summer plants thriving until cooler weather arrives. Flowering plants expend a lot of energy flowering all summer, and many people may fertilize less and less often as the season progresses. 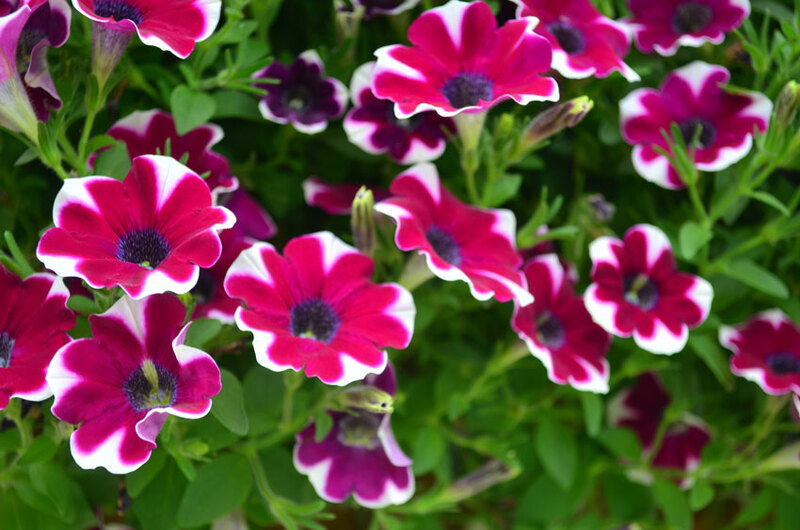 A nice jolt of fertilizer can help keep your plants blooming and the foliage a healthy green. If some of your summer flowering plants haven’t faired so well through the brutal heat and sun, visit your local garden center for a few hardy replacements. 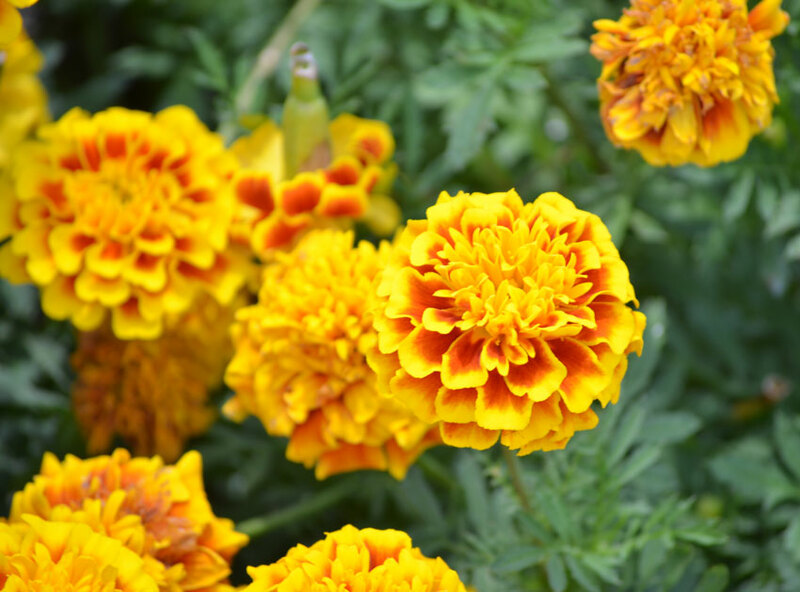 You may want to spruce up your yard or containers with flowering annuals such as marigolds, petunias or coleus. These varieties give excellent color during the fall transition, and they work well alongside true fall items such as mums. 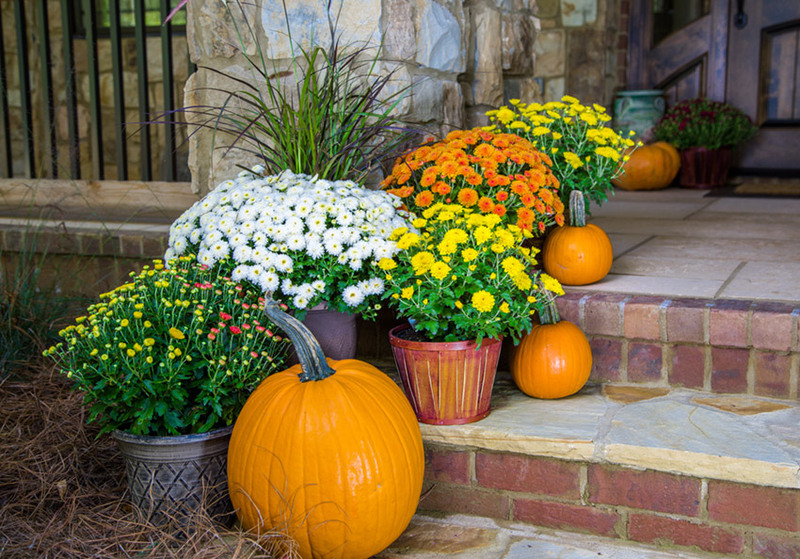 Mums are great fall items, and with anticipation of autumn in full speed, you can already find a variety of mums available in local garden centers. Whether you plant them in existing flowerbeds or use them in flowering decorative containers at your front door, mums make a colorful impact. Mums come in a multitude of colors, from orange, bronze and yellow to red, pink, lavender and white. For the most attractive arrangement, stick to only one or two colors of mums that complement the existing landscape or other décor. You can also pair your mums with foliage plants like ferns and coleus for added texture and color.